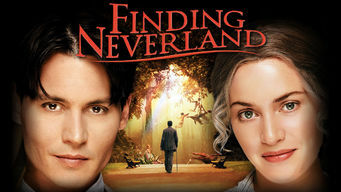 How to watch Finding Neverland (2004) on Netflix Argentina! Yes, Finding Neverland is now available on Argentine Netflix. It arrived for online streaming on October 7, 2017. We'll keep checking Netflix Argentina for Finding Neverland, and this page will be updated with any changes. This Oscar-winning film reveals how imaginative author J.M. Barrie envisioned a world that was at once so wondrous and perilous. A real family of lost boys sparked his imagination. His stories inspired generations to dream ... and to believe.